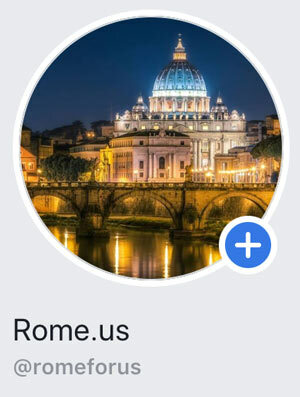 What to do in Rome? Of course, going to shopping is one of the first options that comes to your mind during Italian vacation. Where to shop in Rome? In this section, you will find a guide to the best shopping streets and spots of the Eternal City. You can choose among shopping streets, shopping centers or weekend markets. Moreover, you can choose where to buy clothes among Italian and international brands. There is an outlet mall located nearby Rome, Castel Romano Designer Outlet, which is considered as one of the best commercial centers in Italy. There are many popular chocolate, cosmetic and clothing stores with cheap prices as Michael Kors, Moschino, Converse, Pupa, Versace, Lindt, Calvin Klein, Philipp Plein, and many other. Moreover, there are more than 110 boutiques, different bars and restaurants, children’s playground, and a large free car park. The Outlet offers discounts from 30% to 70% all year round. You can take a taxi or there is a shuttle bus, which serves every day from Rome to Castel Romano. It takes between 20 and 40 minutes to reach the designer outlet. In addition, you can buy tickets on board. Another option is to take a private transfer from our website. The capital of the most fashionable country in the world offers many shopping streets with a great variety of stores. The choice of the area depends on your preferences. Undoubtedly, you will stay satisfied from the shopping in Rome.